Are you looking for a specialist to transport your car in perfect conditions? Transports RABOUIN offers you solutions specially adapted to your needs. 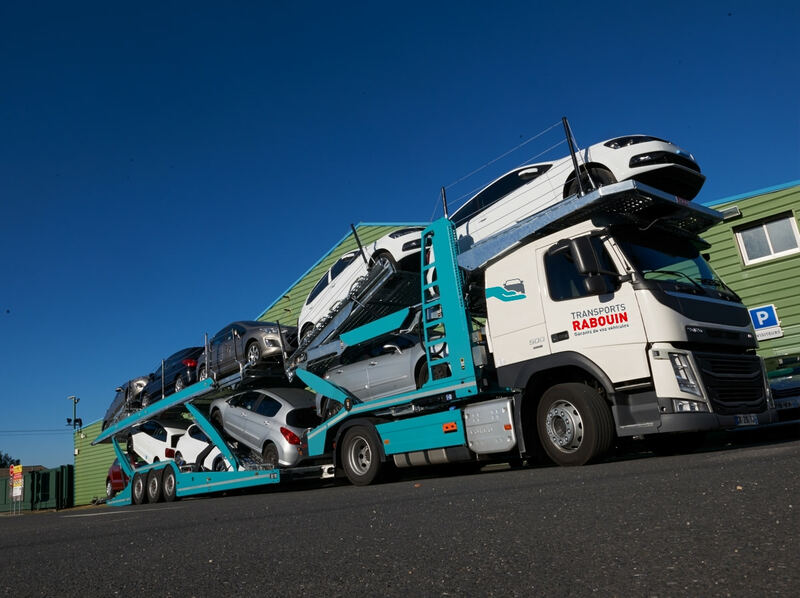 Regardless of whether your car is new, second-hand, drivable, broken-down or slightly damaged, Transports RABOUIN transport your vehicles throughout France and to neighbouring countries. With 40 years experience in vehicle transport, we have developed high-quality and tailor-made services available to all customers, both professionals and individual customers. Discover what our customers have to say. Rabouin also transports commercial vehicles.